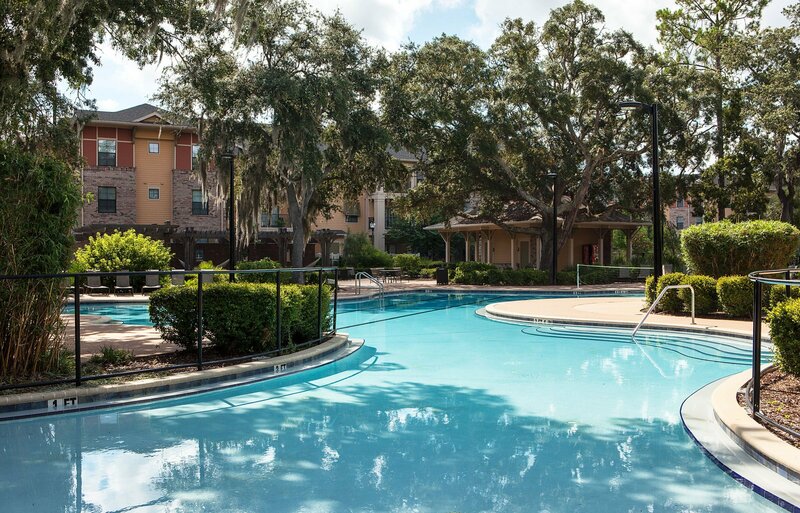 Canopy is somewhat farther away from campus than other apartment complexes in Gainesville, but there are still many transportation options for student residents that will get them to campus in a short period of time. In many cases, it can be beneficial for students to use their own vehicle. SW 20th Avenue can be taken to SW 34th Street. From there, a number of intersecting streets such as Radio Road and Hull Road can be used to reach the campus. Traveling by car from the complex will require 10 to 15 minutes depending on traffic. Public transportation will be a better fit for some students. The Regional Transit System serves the apartments with routes 20, 28, 62, and 117. Route 20 takes students to and from the Reitz Student Union at the center of campus and runs every 7-30 minutes Monday-Friday. The first run is at 6:00 a.m. and the last is at 1:30 a.m. and the bus drops off at Oaks Mall near the apartment complex. Walking is not recommended in most cases. For those who choose to do so, pedestrian routes include SW 20th Avenue. Walking can take up to 40 minutes depending upon which area a student needs to reach. 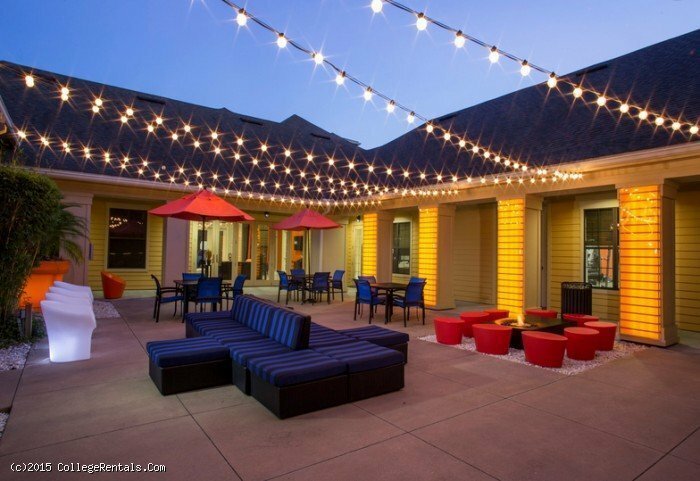 Most restaurants, markets, and shopping centers will require a short drive from Canopy Apartments. By car, it is a 10-15 minute drive to most of these locations. There is a Wingstop restaurant, however, that is just a couple of blocks to the south. The Oaks Mall on West Newberry Road is the largest retail shopping center in the area. It includes shops by many retailers including J.C. Penney, Sears, and Sephora. By car, Oaks Mall can be reached in approximately 10 minutes depending on traffic. Those who value outdoor activities will find the Split Rock Conservation Area and the Kanapaha Botanical Gardens nice areas to visit. 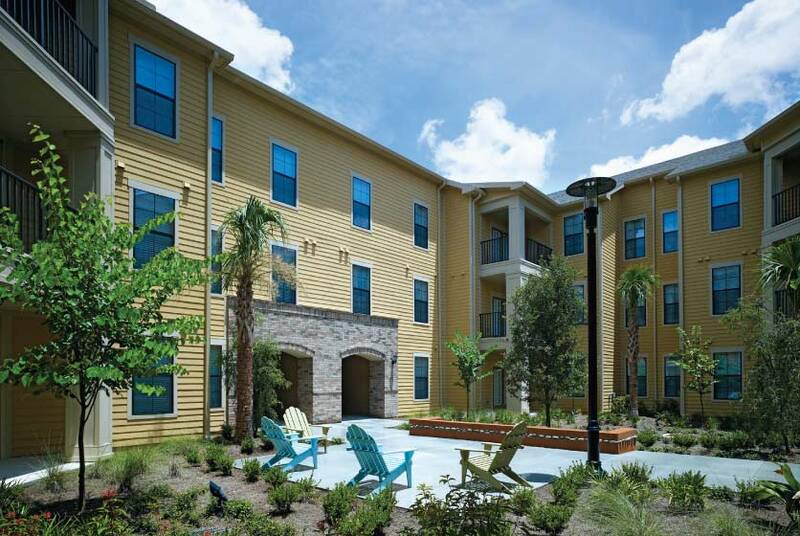 Newberry Crossing and Town Center Shopping Center provide access to a Publix market and other options for groceries and household goods. The North Florida Regional Medical Center is the major healthcare provider for this area of Gainesville.